Located in Downtown Stevens Point, Main Street Taps is one way to go for a cheesy bite to eat. Try the Ultimate Grilled Cheese that is filled with Colby Jack and Sharp Cheddar cheese. We can’t forget to mention they also stuff them with Nueske’s bacon and a pesto sauce! 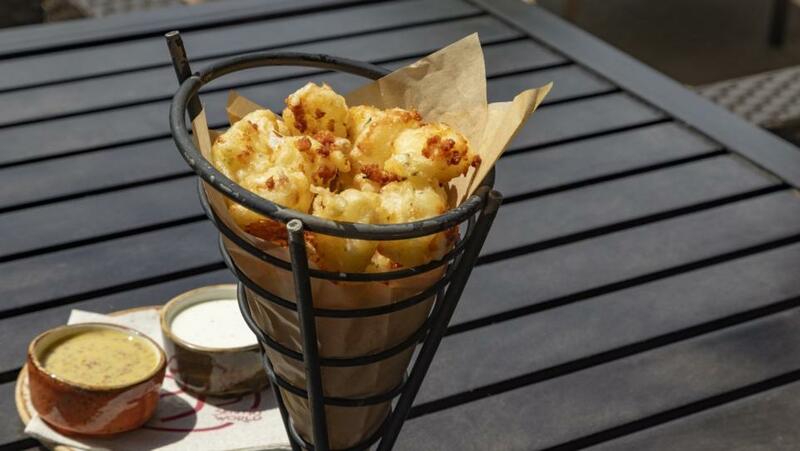 PJ’s may be known for their Farmhouse Ale Cheese Curds but they have so many more cheesy bites to celebrate the day. From the Wood-Oven pizzas and Beer Cheese soup to the Bavarian Pretzel Fondue, your cheese fix will be fulfilled! In Plover Park, Mikey’s Bar & Grill features an Aged Cheddar Mac & Cheese that is topped with crispy panko crumbs & served with crostini. A cheese lover’s paradise is at Mullins Cheese. Try some deep fried cheese curds when you stop in but don’t forget to take some to go! From four cheese take and bakes to specialty cheeses and fresh squeaky cheese curds, they will have something to satisfy your cheesy needs! Feltz’s Dairy Store is another perfect option to take home some cheese to savor on National Cheese Lovers Day and more! Blocks, fresh cheese curds, spreads and cheese trays made from fresh Wisconsin Cheese are made daily. While you’re there check out their meat, ice-cream, and milk! If you aren&apos;t afraid of a drive, head out to Dairy State Cheese Company in Rudolph! Just 10 miles outside of Stevens Point, you can enjoy over 200 types and styles of Wisconsin cheese, and be sure to check out the fresh cheese curds being made from the window! Check out Ski&apos;s Meat Market for their variety of Wisconsin produced cheese, Father Fats for an artisan cheese board, or The Wooden Chair for a chicken pita pizza. Learn more about other restaurants to find your own cheese favorites in the Stevens Point area here. 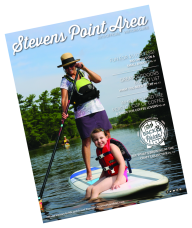 Capture your own fun and add your photo, including @stevenspointarea on Instagram or hashtag #stevenspointarea and share your favorite cheeses and stops for cheese in the Stevens Point Area!